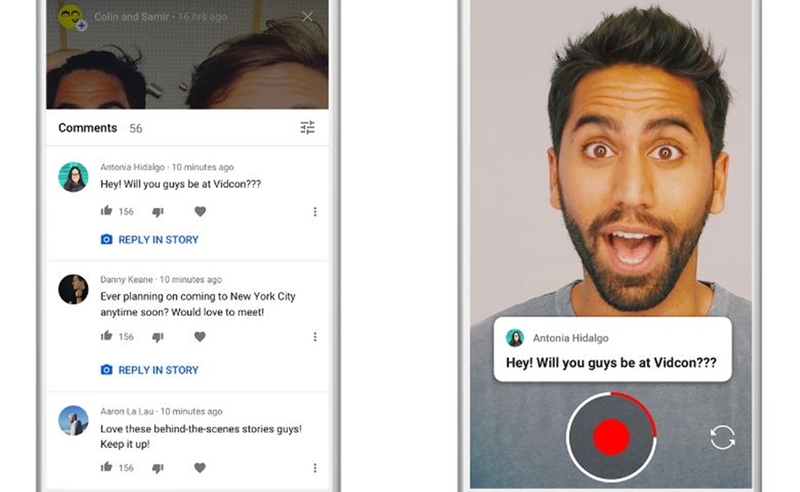 YouTube is making its version of Stories — a format initially developed by Snapchat and notably pilfered by Instagram — available to more creators. Now, any creator with at least 10,000 subscribers will be able to post Stories — a feature that the video giant launched late last year as Reels. Stories serve as a means for creators to interact with viewers between flagship video posts. Previously, Stories were in beta and only available to “a small group” of creators, including lifestyle vlogger FashionByAlly (who used the feature to tease forthcoming videos), and Los Angeles-based filmmakers Colin And Samir (who provided fans with a glimpse into their creative process), YouTube shared in a blog post. 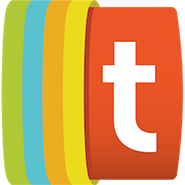 Stories can be accessed on YouTube’s mobile app by tapping on the video camera icon and selecting ‘Create Story’. While Stories previously featured editing tools — including music, text, filters, and stickers — YouTube has added new capabilities, including the ability to comment and give Stories a thumbs up or thumbs down. (Notably, YouTube will provide the same comment moderation tools for Stories as on standard videos). In turn, creators are also able to ‘heart’ Stories comments, or respond with a personalized photo or video. YouTube Stories last for seven days — as opposed to Snapchat and Instagram’s versions of same, which disappear after 24 hours — and may be distributed to both subscribers and non-subscribers alike. Stories can appear within the ‘Subscriptions’ and ‘Home’ tabs, YouTube says, as well as on the ‘Up Next’ list below videos.